Mercy started her working career with Ubong Akpan & Co from where she joined Meristem Wealth Management Ltd (a subsidiary of Meristem Securities Ltd) in 2009. She has since worked in various capacities within Meristem Securities Ltd and its subsidiaries as Company Secretary, Legal, Governance, Compliance and Regulatory Lead. 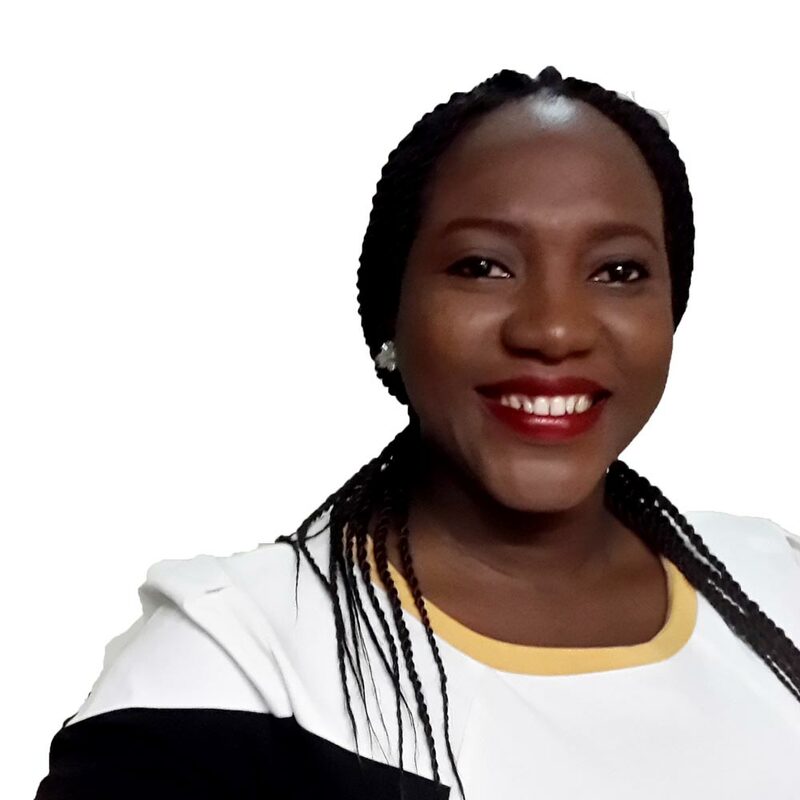 She is a pioneer staff of Meristem Trustees Ltd.
Mercy is a Chartered Secretary and Administrator and Member of the Institute of Chartered Secretaries and Administrators, Nigeria. She is also a member of the Nigerian Bar Association, and Section of Business Law of the Nigerian Bar Association.